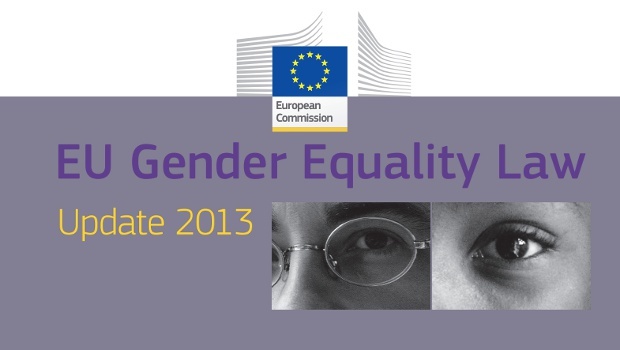 The European Commission has just released a new publication that provides a general overview of gender equality law at the EU level. This publication provides a brief description of the historical development of EU gender equality law (section 2), followed by an overview of the relevant Treaty on European Union and Treaty on the Functioning of the EU articles and legislation (section 3). Next a number of central concepts of EU gender equality law are discussed (section 4). The study concludes with a consideration of certain vital aspects relating to the enforcement of EU gender equality law and some brief general observations (Sections 5 and 6).